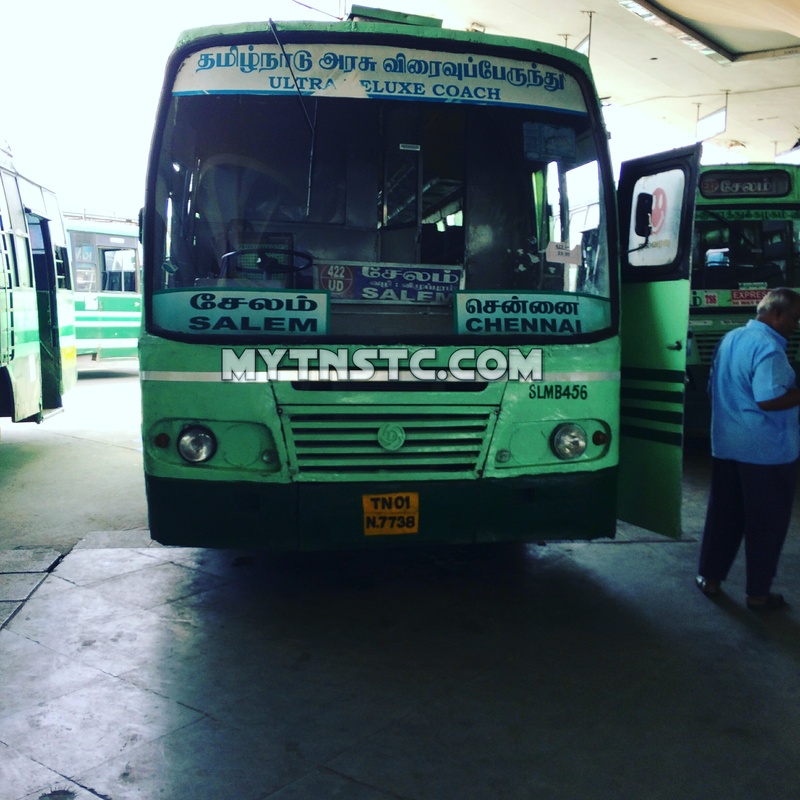 TNSTC operates buses between Chennai to Salem and other destinations in TN. TNSTC operates buses to nearby states also, SETC also a government undertaken transport organisation provide premium services. TNSTC operates buses upto express beginning from Town Bus. Chennai Metro Transport is a seperately organised as MTC. The express travels via Villupuram to Salem. TNSTC knowns as Tamilnadu State Road Transport Corporation and SETC known as State Express Station. The both transport is handled by Government of Tamilnadu.